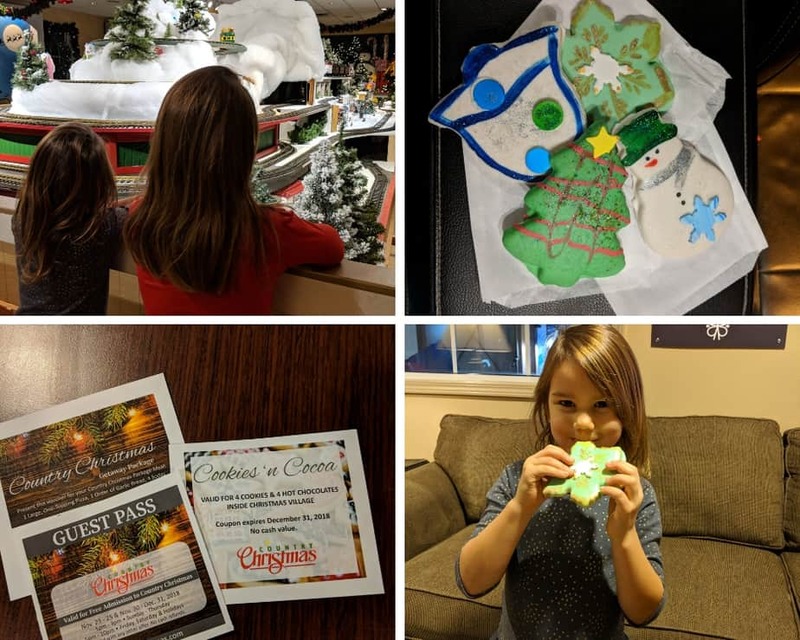 The Ingleside Hotel in Pewaukee invited the Lake Country Family Fun family to visit and stay at their renovated and newly updated hotel, along with experiencing the Springs Water Park and the fan favorite Country Christmas holiday light display. In case you missed it, the Ingleside Hotel in Pewaukee (formerly Country Springs) has been taken under new ownership, and Stephanie and I attended their ribbon cutting event and tour in September 2018. View our Facebook Live here. 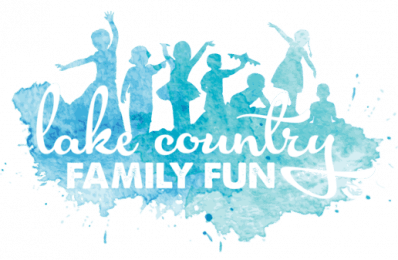 The Ingleside Hotel gifted Lake Country Family Fun the Country Christmas Getaway Package. The Country Christmas Package is available select nights November 23- December 31, 2018. Package is subject to availability. I don’t know about your kids, but my kids LOVE water parks! They love all things water, related, really. We try to visit a water park at least once a year, bonus if it includes a hotel stay. Apparently, sleeping anywhere but home is the BEST THING EVER! I wish I would have recorded their faces and screams of delight when I told them a day before our stay, that “tomorrow night” we’d be sleeping in a hotel room AND going to a water park! I’ve never seen them pack their bags so fast (with my help of course)! So on Friday, November 30, we packed our bags and headed to the Ingleside Hotel and checked in at about 4:00 pm. The staff, Shelley, was very polite, knowledgeable, and using a map explained how to get from the lobby to our room, back out to the Country Christmas, and how to get to the water park. She also gave us all the coupons and water park wristbands, we would need that are included in the Country Christmas Getaway Package. The whole process took under 5 minutes and included a handy map of the property, where she marked our room location and all of the activities and places we needed to know. We stayed in an Executive Suite. Our Executive Suite overlooked the Lake Country Recreational Trail and Pewaukee Golf Club. Bonus at night, we could see the lights from the Country Christmas as well! The room was spacious enough for our family of 4 and included two queen size beds. The bathroom was spacious as well, with the toilet being in a private room inside the bathroom, which is handy with multiple people sharing the same room. 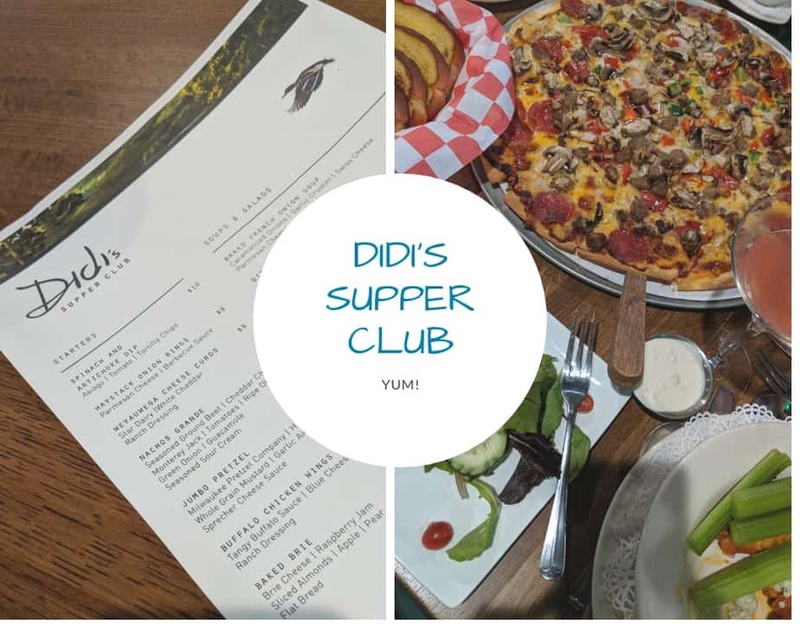 We ate dinner at Didi’s Supper Club (more on that below). Because we ordered additional food, we had leftovers. And there is nothing worse than a hotel room without a fridge! Thankfully, the Ingleside provides a mini-fridge and a microwave in their Executive Suites. There is also a single-serve coffee maker, which my hubby utilized. My husband also noticed that on all the furniture/tables/desk, there were soft-close doors/drawers. We are out the toddler-stage, but if you have toddlers that love to open and close everything they can get their hands on, soft-close doors and drawers are a life saver to avoid slamming. I noticed that the night stand and desk had handy USB charging outlets built right in. That is a must-have for our techie family. After we settled into our room, we headed out to experience Country Christmas. Country Christmas opens at 5:00 pm, and we were third in line at 4:45 pm. Pro tip – arrive early! We have experienced Country Christmas before, and loved it even more this year! My favorite display set was the Candy Factory (which is funny if you know me well – ha!). My kiddos loved the Bearville Wedding and the Santa/Mrs. Claus house display. They also love unicorns and spotted the 1 unicorn in the display. Had they not pointed it out, I would have missed it! Let us know if you find it! The drive-thru display takes about 15 minutes at a slow pace (under 5 miles an hour). After the drive-thru display, we headed into the Christmas Village to see the trains. My kiddos could have stayed in there forever. They each picked out their favorite trains and were entertained as the trains looped their way through the display. While watching the mesmerizing trains, be sure to grab a hot chocolate and a cookie to warm up! We then headed over to the Streets of Bethlehem for the nativity display. Please note that no food or drink is allowed in the Streets of Bethlehem. So enjoy them in the Christmas Village. Our family spent a lot of time in the Springs Water Park. After we returned from the Christmas Village, we quick changed our clothes in our room and headed down to the water park. The first thing we noticed was that there were a lot of life guards on duty. We are aware of our children’s swimming abilities and closely supervised them, but it was very reassuring to see so many attentive life guards throughout the park, ensuring our children’s safety as well. There were also plenty of tables and chairs set up to hold our towels. 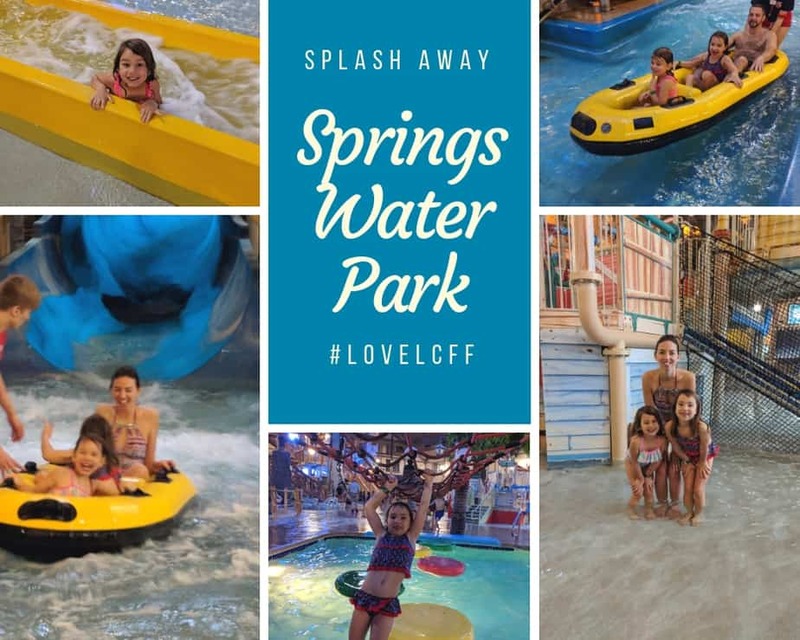 In addition to the water slides, we enjoyed all of the water park attractions: Whistle Stop Wash, Waukesha Waterworks, the Barrel Roll River, Night Falls Springs. The four year old could have gone down the yellow slide in the Waukesha Waterworks area for hours on end if we would have let her. I really enjoyed the Night Falls Springs, which is their indoor/outdoor hot tub. At night, you can sit outside and see the lights from the Country Christmas! Plus, did you know that there is a train painted on the wall of the water park?! After breakfast the next day, we headed to the water park again before we checked out and did it all again! *We did not use the lockers provided in the locker room, but they are available to ensure that your valuables are kept safe. The locker rooms are located just outside of the Springs Water Park and have toilets, lockers, and showers. *We also did not eat at the Square Meal Snack Bar, as we were planning on eating at Didi’s Supper Club after our swimming fun. However, it is available in the water park and serves food. There is also a full service bar (Wet Your Whistles Saloon) available. The Country Christmas Getaway Package includes 1 large one-topping pizza, 1 order of garlic bread and 4 soft drinks from Didi’s Supper Club. We opted to upgrade to a deluxe pizza (our cost) and ordered additional food as well to try out the menu (also our cost). (Hanging out in the Springs Water Park builds up an appetite.) We ordered off of the lounge menu, but they had a dinner menu as well. The baked French onion soup was flavorful and heartier than most, and the buffalo wings were tasty, spicy, and came with celery and bleu cheese crumbles. YUM! We also dined at Didi’s Supper Club for breakfast, before heading back to the Springs Water Park. This time, we sat in the dining room. The children were offered a children’s menu, which was a coloring sheet with crayons. This kept them occupied while we waited for our breakfast to arrive. The cheese steak scrambler, vegetable scrambler, cinnamon sugar French toast, and kid’s oatmeal and fruit were all winners in our book! We’d order them again in a heartbeat. You can experience all of this with your family with their COUNTRY CHRISTMAS GETAWAY PACKAGE. This package is only available through December 31, 2018.